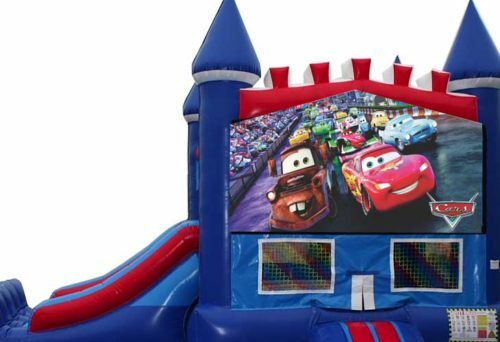 This Cars Bounce house brings all the fun to your event. Your child will LOVE this bounce house themed after the beloved movie. Bounce and Slide and Bounce And Slide And Bounce and Slide some MORE!! Round and round your guest will go as they get hours of fun from this combo toy. Full Day rate (8 hours) $220.00. Local delivery is free. Call for delivery rates outside Local area. Space needed: 15X20 foot space. 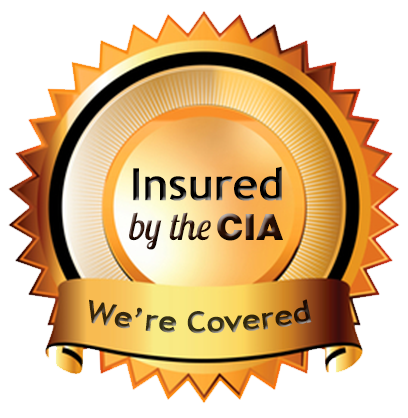 Electrical requirements :One, 20 Amp or Two, 15 Amp Circuits. We also have generators available if needed. 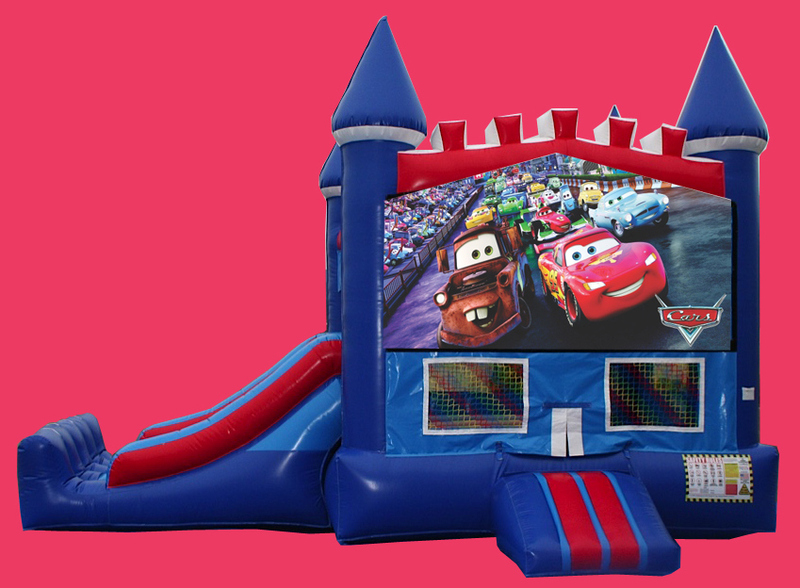 Our, cars bounce house with slide is perfect for the Racing fan in your home. Perfect for themed parties or corporate events. Only Destination Events has the largest inventory of bounce houses in lane county.